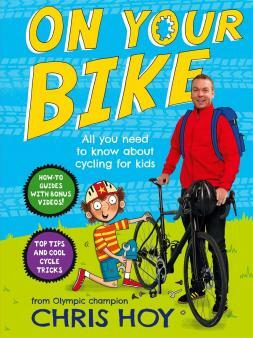 When your child is ready to cycle unsupervised, it’s important to make sure they know how to be safe on the roads. Here are the steps you need to take. All young people should undertake a cycling training course before cycling on the roads by themselves. 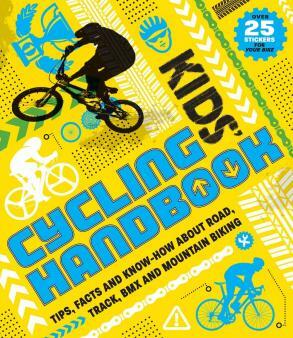 Experts recommend a minimum age of ten years for on-road cycle training courses – below this age children are less likely to be able to successfully cope with the joint tasks of managing a bicycle and negotiating traffic situations. 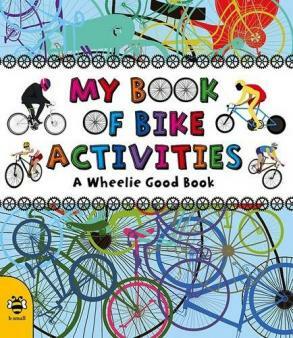 To find out more about cycling courses for your child, log on to www.bikeability.org.uk.